This simple slipper pattern can be easily embellished or are wonderful on there own! 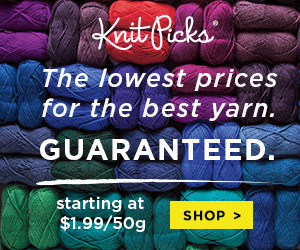 Yarn: 4 ply worsted weight yarn. Made with double strands. You hold two strands of the yarn together while working the pattern. I bought large skeins, 170 g and had enough left over for a few more pairs. 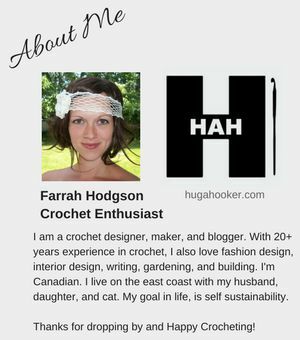 So I am not exactly sure about how much yarn is required. SIZE: These will fit a foot of 9 and 1/2 inches. 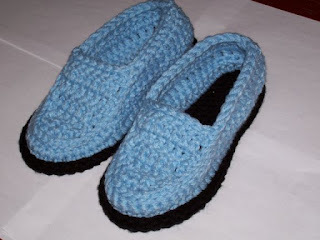 I have tips in blue throughout the pattern for making a smaller or larger pair. 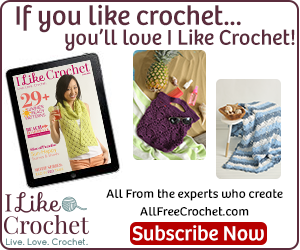 Please note that I have not tested the pattern using smaller or larger sizes. I am only going by my gauge. 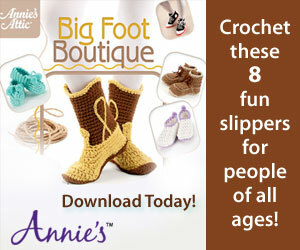 Nice pattern for crochet footwear!